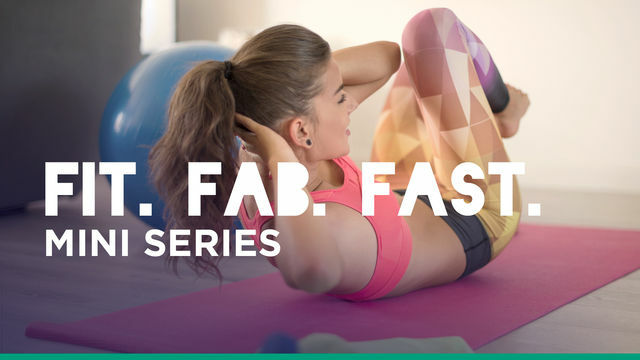 This mini series is all about blasting your full body and maximizing your time to tone up fast! This program has a variety of workouts with different durations and intensity levels to keep you on your toes and your metabolism going strong. These at-home, full body workouts require you to have at least one set of dumbbells, but nothing else, making it an ideal plan for a busy time in your life! Are you ready to get fit and feel fabulous?